Hanold Associates recruited Anita Roggendorf as PepsiCo’s Director of Talent Attraction & Engagement. Ashley Schiele, Keri Gavin and Katie Traines led the search for the role based in PepsiCo’s global headquarters in Purchase, New York. Established in 1965 with the merger of Pepsi-Cola and Frito Lay, PepsiCo has a rich legacy and history of growth, both organic and through acquisition. Today, PepsiCo products are enjoyed by consumers more than one billion times a day in more than 200 countries and territories around the world. PepsiCo’s product portfolio includes a wide range of enjoyable foods and beverages, including 22 brands that each generates $1 billion or more in estimated annual retail sales. As PepsiCo approaches the 55-year anniversary of its inception, the organization continues to evolve to meet changing consumer and market demands, with a broader focus on sustainability, innovation, and health and wellness. Their products fall into three distinct categories: Good for You, Better for You, and Fun for You and are linked to CEO Indra Nooyi’s 2025 Performance with Purpose Agenda. PepsiCo is a best-in-class employer, recently landing on lists like Fortune’s World’s Most Admired Companies (2018), World’s Most Ethical Companies (2017), World’s Most Respected Companies, 50 Best Companies for Diversity and CR’s 100 Best Corporate Citizens (2017). Ms. Roggendorf joins PepsiCo from American Express. In her new role as Director of Talent Attraction & Engagement, she will report to the Vice President of Global Talent Acquisition, Sheila Stygar, and will be responsible for leading PepsiCo’s Global Attraction and Engagement Center of Excellence. 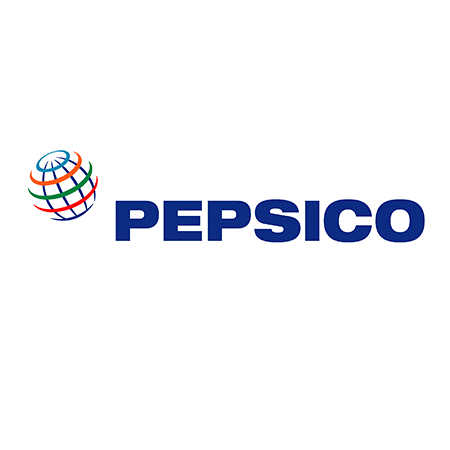 The top priority is activation, measurement and sustainment of PepsiCo’s employer brand on a global and local level to create a competitive advantage in attracting and engaging best-in-class talent. Ms. Roggendorf will focus on elevating PepsiCo’s employer brand through external digital and social channels and collaborating with talented teams across the globe to create greater awareness of PepsiCo as a top attractive employer. Leading a small team, she will promote the development of global content based on talent insights leveraging marketing tactics in concert with sector A&E Leads. “Anita is incredibly humble, smart and creative. Her foundation in marketing will be instrumental in taking PepsiCo’s employer brand to the next level,” said Keri Gavin who co-led the search with Ashley Schiele and Katie Traines.